Get ready for one of the biggest events in ONE Championship history, as the world’s most exciting martial arts action returns home to Singapore with ONE: ENTER THE DRAGON! 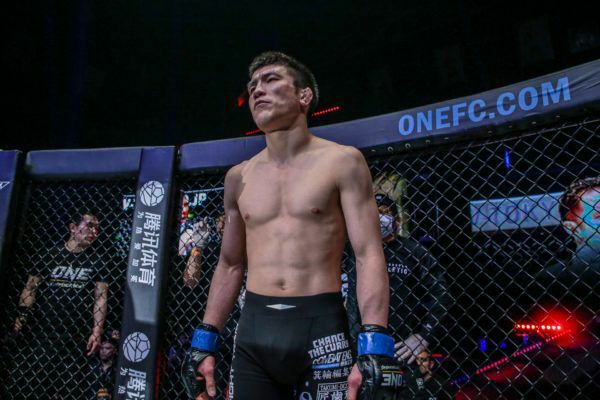 Headlining the event is an explosive World Title bout between four-time ONE Lightweight World Champion Shinya Aoki and six-time Pankration World Champion Christian Lee. The bout has all the hallmarks of an instant classic, with the legendary Aoki putting his legacy and ONE Lightweight World Title on the line against Lee, a young and hungry star gunning to make a name for himself. In the co-main event, the inaugural ONE Super Series Lightweight Kickboxing World Champion will be crowned. In another epic World Champion versus World Champion clash, Nieky Holzken battles Regian Eersel for the greatest prize of their incredibly-accomplished careers, and both men will be sure to put on fireworks. 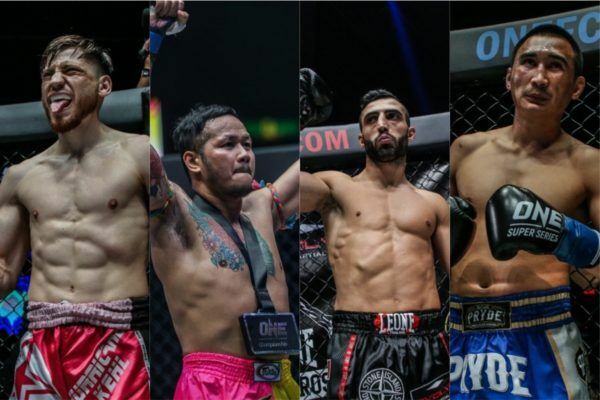 What’s more, eight of the very best World Champion strikers on the planet will do battle in the ONE Featherweight Kickboxing World Grand Prix quarter-finals. Featuring superstars the likes of multiple-time World Champions Giorgio Petrosyan, Yodsanklai IWE Fairtex, and Andy Souwer, this is one tournament absolutely not to be missed. The rest of the card will also see many more of the world’s top martial artists in action, including debuting American megastar Sage Northcutt, so mark your calendars, buy your tickets, and download the ONE Super App now! A World Title defense, five World Grand Prix bouts, and Sage Northcutt's debut top ONE: ENTER THE DRAGON. The semi-finals are set, so what do the last men standing in this amazing tournament need to do to win it all? The quarter-final bouts and draw for the biggest tournament in martial arts have been confirmed for 17 May. 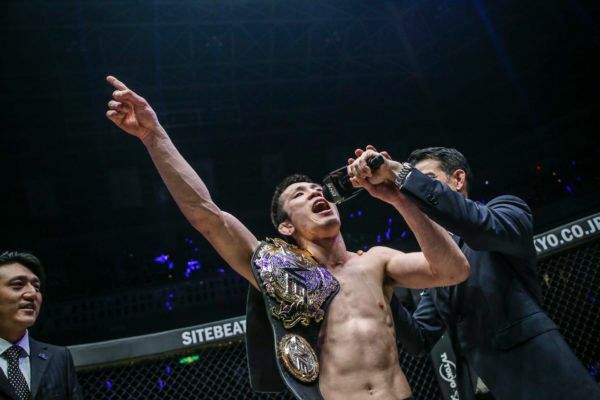 ONE Championship returns to Singapore with a thrilling line-up of World Title match-ups, and the ONE Featherweight Kickboxing World Grand Prix.